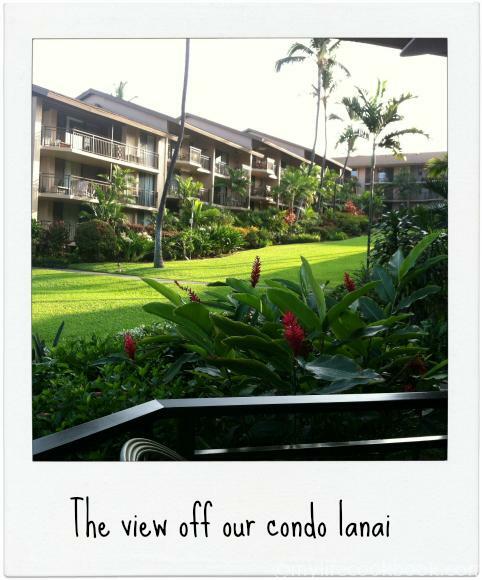 Of all the family trips you can take, you’d be hard pressed to beat the Big Island. And Big it is. Larger in area than Rhode Island, the Big Island boasts of more to see and do than all the other islands combined. Yet, it’s small enough to cover in a few day trips. Getting there is a trip in itself. While not a stretch from the west coast, it is quite the haul for us back east. Doing this on frequent flier tickets was even more fun as we went from Pittsburgh to San Francisco to Kona, arriving about 15 hours after we left. After five hours over the Pacific you see the sparse lights of Hawaii. No big cities like Honolulu. Half hour later and you land at Kona International, get your bags, your rental car and head south to Kona. Luckily the town is close to the airport so you can be in your condo and asleep in no time. There are two ways to do the islands; stay at a big resort, or find a rental. Sites like Tripadvisor make it easy to find excellent values in rental properties. We got a beautiful condo just south of town, right on the ocean for about $100 per night. The town itself is a sleepy, seaside village with all the amenities of home. One of the best things about Hawaii compared to other tropical beach destinations is the feeling that, no matter how exotic, you are still in the good old US of A. They got pizza places on every block, and even a Walmart where you can get the scuba fins you forgot to pack and a boogie board. We did two big day trips on Hawaii. This was the most ambitious. Hawaiian names all sound the same to me, some variation of Polamalu. Even Kona is really called Kailua Kona. Kona will do just fine. 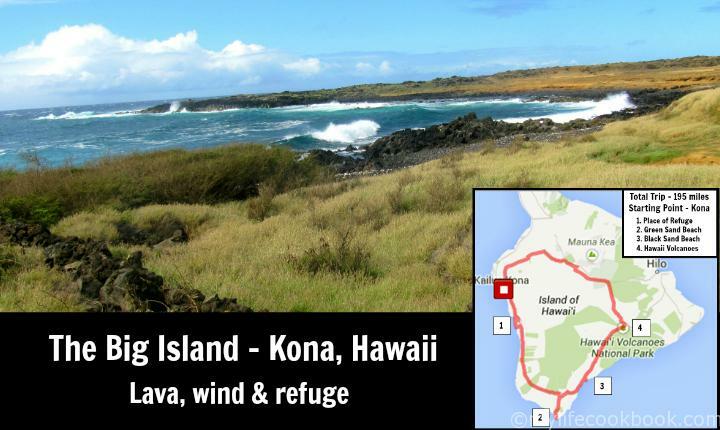 Just south of Kona is a really neat place, the aptly called Place of Refuge. 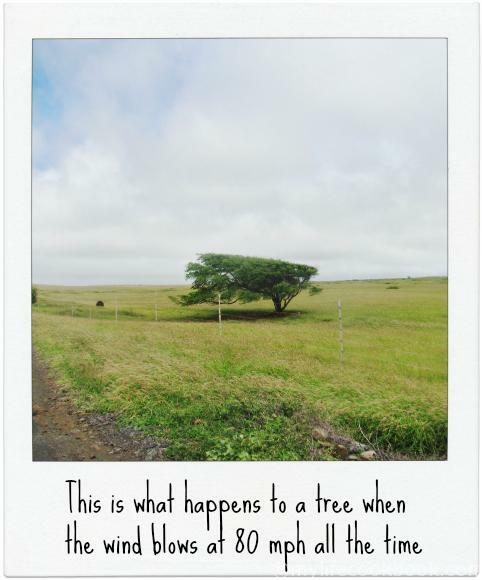 To get there, you take the main road, HI-11, out of Kona south for about 25 miles and follow the signs for Honaunau. I fancy myself something of a history nut, but I’m ashamed to say I don’t know squat about Hawaiian history. I know Captain Cook came by sometime in the 1700s and never made it back home. The natives borrowed a boat off of him and when he showed up to complain about it, they killed him. It seems that this was an accepted way to settle differences in the 1700s. The Place of Refuge is an ancient place that dates back to the time of the kings. In those days, it was really easy to tick off the king, and you could find yourself in hot water pretty easily. And it seems that the punishment for almost everything was death, either by tossing you into an active volcano, or off a thousand foot cliff, or something similarly gruesome. In most cases, not only would they kill you for say stealing the kings pineapples, but they’d kill your wife, your kids, your goats…well…you get the idea. Pretty grim. However, you had one way out. If you could somehow get to a Place of Refuge without the king’s troops getting hold of you, then you were set. You could spend a certain amount of time there and nobody could touch you, or your family, or your goats. The trick was getting there. It’s not like they put these places close to where the people lived. As soon as you found out you were a wanted man, you high-tailed it out of Dodge-alakalopo or whatever your village was and hoofed it into the bush. Now the king’s men probably figured you’d be heading this way, so you have to take some little-trodden trails, and finally probably have to swim the last 8 to 10 miles. But once you got there, you were home free. This place was run by priests and the king was answerable to them. Spend a few months here and they issue you a get-out-of-jail-free card and you walk right back into your village like nothing happened. Now, if you’re like me, you try to find a good reference book that will tell you places to go, places to eat, and what-have-you. 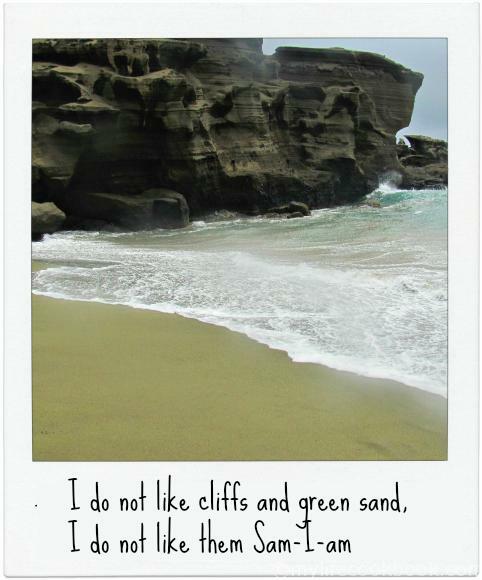 Take your books and see if they tell you that you have to visit the Green Sand Beach. If they do, then throw ‘em away. Rarely will I go out of my way to tell you to avoid someplace. This is one of those times. You have an easier time getting to that Place of Refuge than getting to this place. It’s smack on the very south-most point of the island. Which, incidentally, makes it the south-most point in the 50 states. Still ain’t worth it. The wind blows about 80 mph here all the time. It’s freakin COLD. You leave HI-11 right as it bends back north on its way to Hilo. You then take progressively worse and worse roads until you’re driving through a cow pasture, except that there are no cows because they’re not stupid enough to be out here. There is a “parking lot” here with signs warning you about trying to drive any further. Dudes with old battered pickup trucks wait here for paying customers to drive them “3 miles” to the Green Sand Beach. Having made the commitment to come here, don’t make a second mistake and think you can save your money and walk. Wind-blown rain hits you in the face as you walk bent at 45-degrees to the howling wind. Your wife and kid keep asking you “how much further” as if this is the 50th time you’ve taken this walk, and they glare at you accusingly when the next bend does not yield the beach. Oh yeah, beach. You are carrying all your beach stuff and you realize that with a wind-chill factor of about 40F, you’re not likely to be doing any beaching. After 70 or so bends, you finally see a small group of the same pickup trucks parked near a cliff. This cliff is the way down to the Green Sand Beach. There is a trail cut into the cliff with a 100-foot drop to certain maiming for a missed step. Mountain goats stand up at the top and laugh at you. The cliff is the wall of an ancient crater and if you squint just right at the grey sand at the bottom, you can almost convince yourself that it’s green. Waves are crashing here and the “beach” slopes at about 45-degrees. Everybody is huddled against the cliffs and each other for warmth. After about 5 minutes, you realize that this is pretty much it and you make the technical climb back up the cliff wall with your unused beach stuff. At the top of the cliff, I made my first smart move since I left HI-11. I paid one of the pickup drivers to drive us back. Along the way, we passed the poor miserable guidebook readers as they slogged the 3 miles back to their cars. My wife tore up the divorce papers at this point. Back on HI-11, you go east back toward civilization. We stopped to eat at Naalehu, and avoided the Green Sand Café on principle. 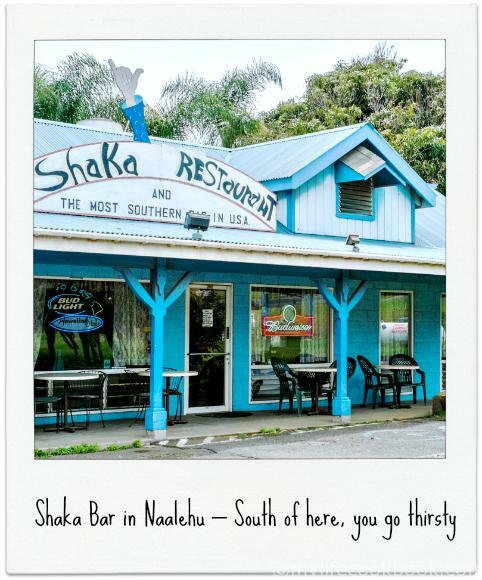 We stopped at the Shaka Bar and Grill which bills itself as the southern-most bar in the US. As good a reason as any I guess. The mahi-mahi sandwich was excellent and we were soon on our way to a black sand beach at Punaluu about 11 miles north. This was a pretty cool place, and the walk from the parking lot to the beach was about 50 feet. My kind of beach. You get black sand from grinding up lava for millions of years. Lava is pretty freaking hard, so you get some idea how powerful the surf is around these parts. 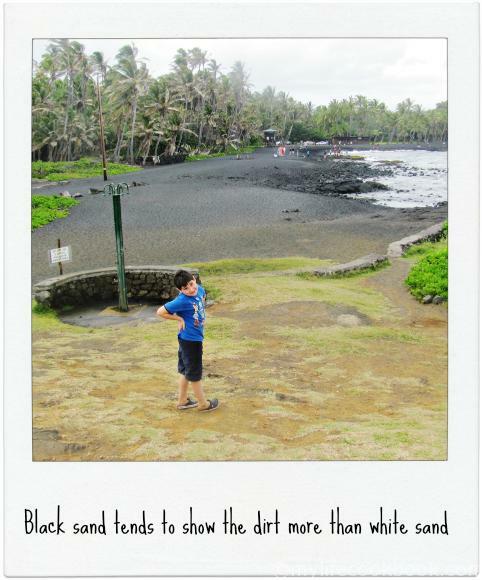 Black sand is grittier than the powdery white sand we are used to on the Florida beaches. But it is pretty cool to see the palm trees rising out of the jet black. We stayed for an hour or so and so got our beach time for the day. Just kidding. There is no blue sand beach. If there were one, my wife would’ve made us miss it at this point. The east side of Hawaii is much different from the Kona side. The whole place is a rain forest and, you guessed it, rather rainy. Still, it’s worth the drive up HI-11 about 30 miles to visit the park. You kind of get the feeling that something ain’t quite right when you see steam venting out of the ground as you drive up to the park entrance. The main road circles the crater of Kīlauea volcano which has been erupting continuously since 1983. Lava flows away from the volcano have claimed roads and homes, and have helped to form new land off the eastern coast of the island. There are trails inside the crater, but these are often closed because of toxic gases. The smell of rotten eggs is everywhere here. A really cool thing that we did here was to hike through a lava tube. 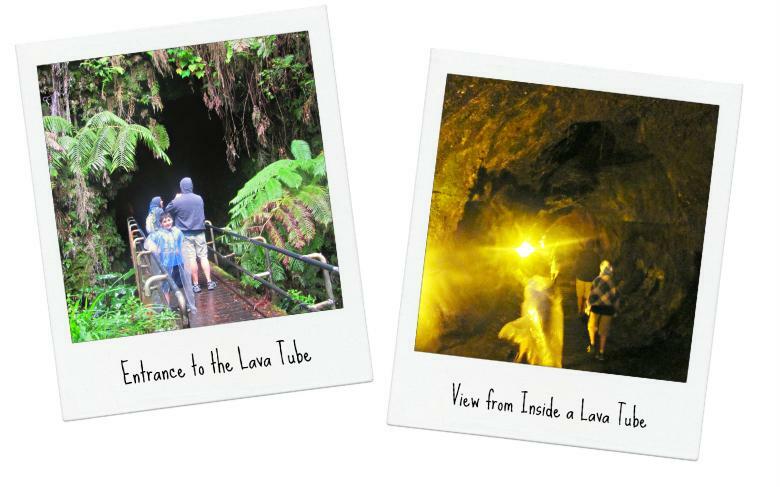 During a previous eruption, the hot lava drilled a circular tunnel through the existing rock that you can walk through. The way is lighted, and is one of the more unique hikes I’ve done. 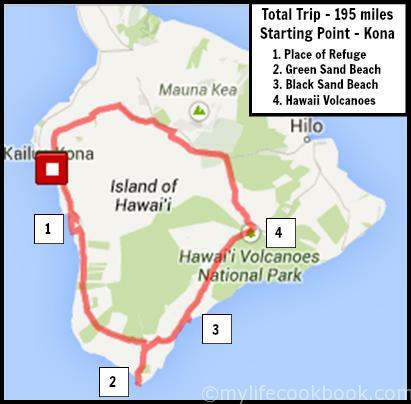 You can go back to Kona by either retracing your steps westward along HI-11, or by continuing along HI-11 toward Hilo, and traversing the island through the saddle between the two big mountain peaks Mauna Kea and Mauna Loa. Always better to do a circle, and you get to see some of the varied scenery. The center of the island is mainly cattle ranches, pineapple plantations, and high altitude desert. The change from rain forest to the high, drier land is dramatic. From HI-200 take HI-190 back to the west coast. 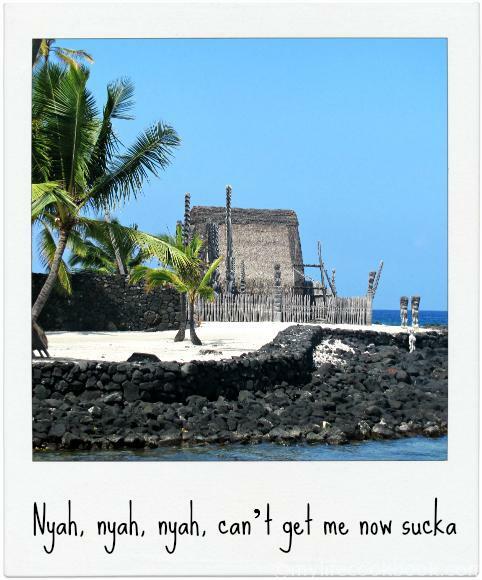 You should get back in time to eat at any of the fine restaurants in Kona, or to rest up for our next day trip to the north side of the Big Island. You’ve covered about 195 miles and saw things you can’t see anywhere else on earth. This is why you plan a trip to a place like Hawaii.